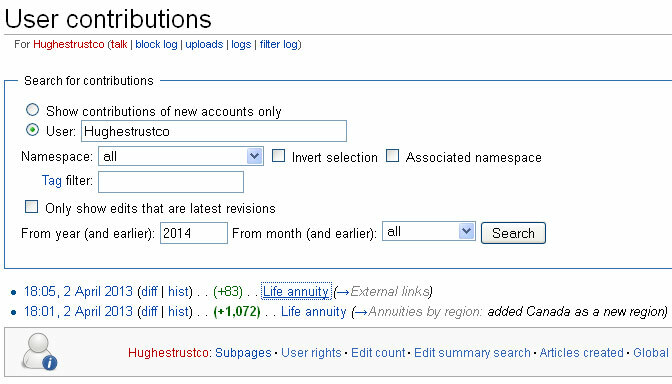 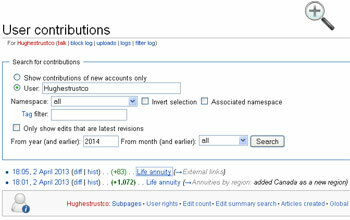 This is a definition of "life annuity" that I wrote on April 2nd, 2013 for Wikipedia, the free encyclopedia. 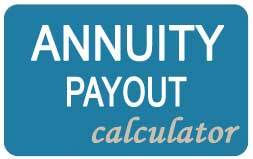 It sets out the basis of why life annuities are beneficial. 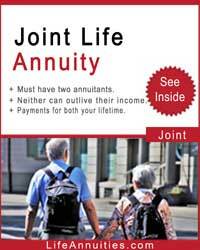 Today with conflicts all over Africa, the Middle East, Korea and other hot spots, people are looking for security. 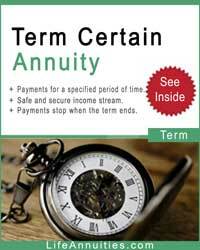 And not only physical security, but financial security. 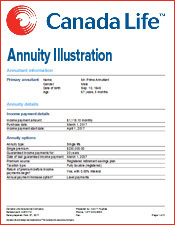 Here in North America with zero interest rates and volatile stock markets, it is hard to know whom or what to trust. 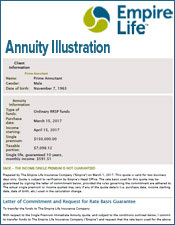 A life annuity with its absolutely guaranteed payments from a conservative 100 plus years old life insurance company, is the basis for your wealth management. 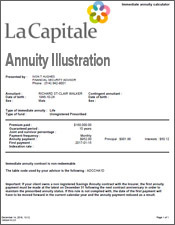 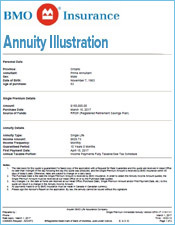 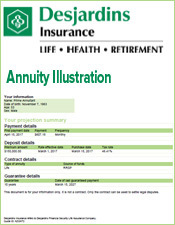 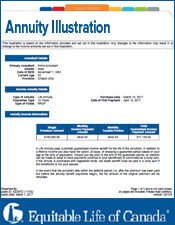 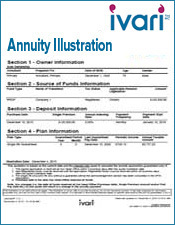 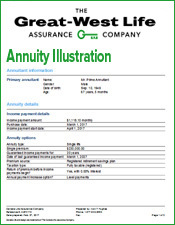 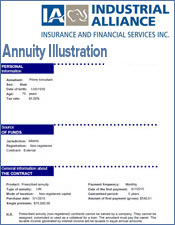 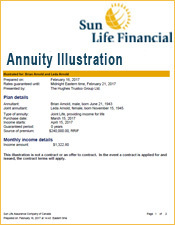 An annuity can be a single life annuity or a joint life annuity where the payments are guaranteed until the death of the second annuitant. 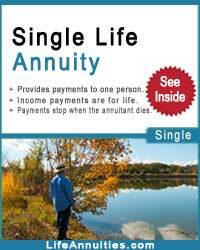 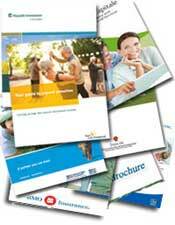 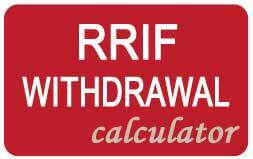 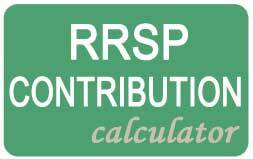 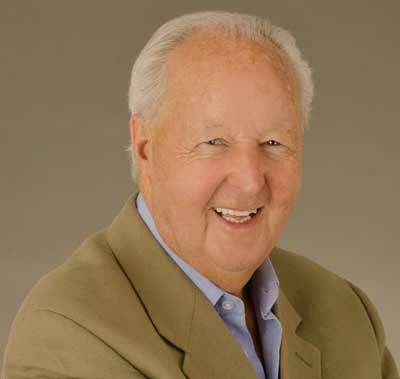 It is regarded as ideal for retirees as it is the only income of any financial product that is fully guaranteed. 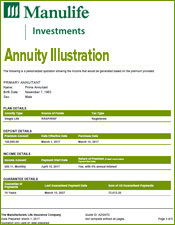 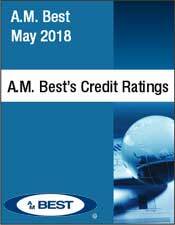 In addition, while the monthly payments from registered funds are for the upkeep and enjoyment of the annuitants, any guaranteed payments on non-registered annuities are continued to beneficiaries after the second death. 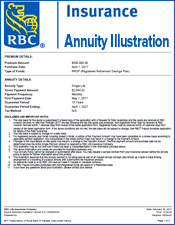 This way the balance of the guaranteed payments supports family members and becomes a two-generation income.